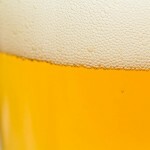 Nice blonde ale that is better on tap than in the bottle. 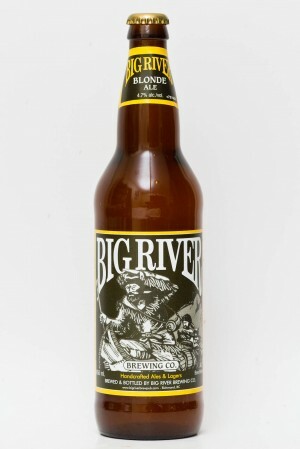 The Big River Brewing Company’s Blonde Ale is straw coloured with two fingers of creamy looking head. The top settles fairly slowly left clinging to the glass. Smelling this beer it is mild with a light citrus malt. 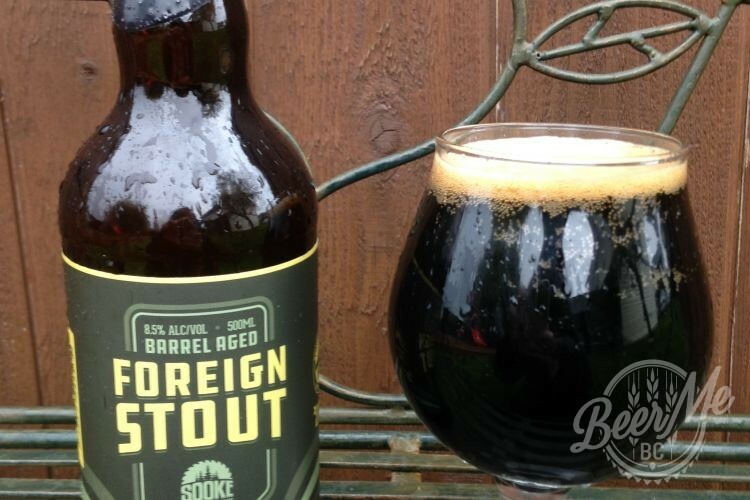 The taste in this mild brew is light and easy drinking. Starting off crisp, a hop bitterness grows leaving the tongue leaving an aftertaste that is fairly bitter for a blonde. Being slightly more bitter than your average blonde a light citrus softens the taste and makes for an easy drinking and very enjoyable ale. Only available at the Big River Brewpub. I will have to try this one out. I am batting 50% on their bottled beer so far although 100% on the on tap stuff. Yes, unfortunately I am at 33% but have another bottle that should hopefully bring it up to 50. Loved the beer at the Richmond brewpub though! Well I have only had 4 of their beer. Two in bottles haha. I wonder if the bottles just go bad before they sell? The esb was great on tap and blah in bottle. 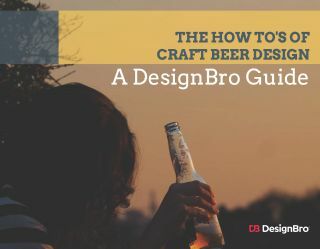 Seems to be an issue with the bottling process? Hopefully it has improved now. My bottles were only from a few weeks ago so I think not.